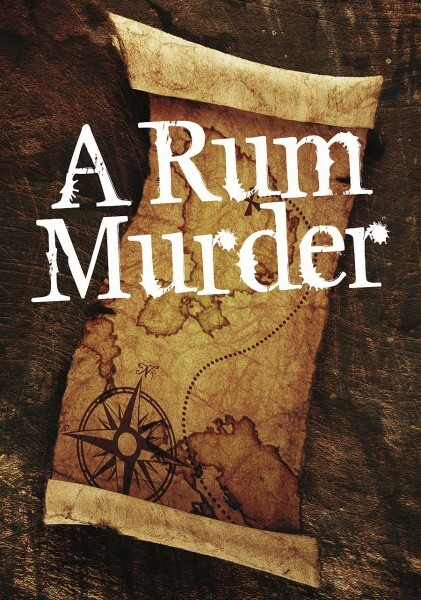 It’s 1718 and the Caribbean is a rich picking ground for pirates as merchant ships stocked with gold and other treasures sail from the New World to Europe. 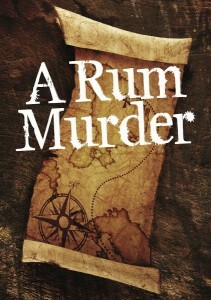 The Buxom Buccaneer, a notorious dockside tavern in Kingston, Jamaica, was to have been the location for a meeting of some of the most feared pirates in the area, under parle. As the strongest pirate in the Caribbean, Longpistol was to have been the host but he has been found dead, drowned inside a barrel of rum. Now there is a new item on the agenda for the pirate meeting – who killed Longpistol?